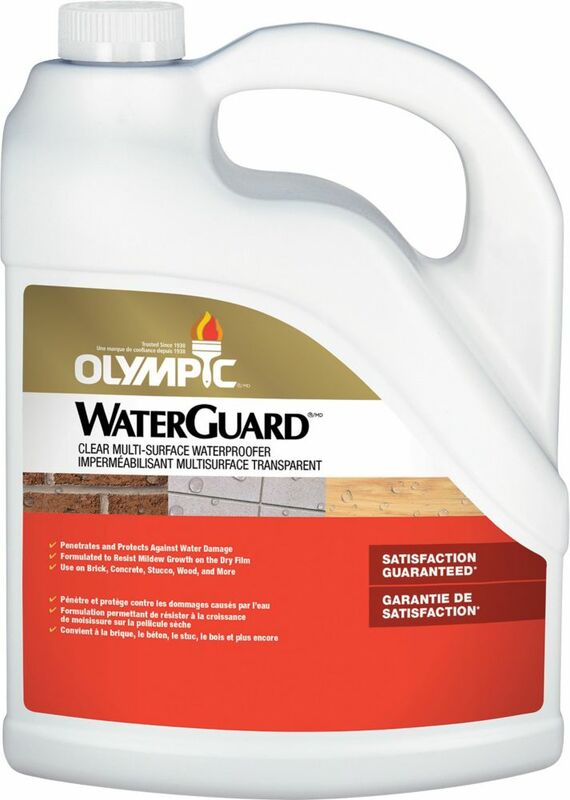 OLYMPIC WATERGUARD Multi-Surface Waterproofer has been designed to protect a variety of surfaces including concrete, brick, stucco and wood from water damage. A clear finish allows your wood to weather and grey naturally. One coat is sufficient for maximum protection. Cut-N-Seal is a colour-matched brush-on sealer and moisture repellent for cuts and holes in pressure treated wood, such as the ends of decking, fence boards, post tops etc. - where appearance counts. DecoArt Stencils are made with a crisp laser cut, have clean edges and are flexible & durable. A 0.30mm gauge which is ideal for texture and dimensional products and beautiful designs specifically created for home decor projects. Suitable for all uses including home decor, mixed media, and art journaling, and works well on furniture, walls and other smaller pieces creating vintage style home decor pieces. Oly WG Clear MS Wprfr 3.78L-55548XIC OLYMPIC WATERGUARD Multi-Surface Waterproofer has been designed to protect a variety of surfaces including concrete, brick, stucco and wood from water damage. A clear finish allows your wood to weather and grey naturally. One coat is sufficient for maximum protection. Oly WG Clear MS Wprfr 3.78L-55548XIC is rated 1.0 out of 5 by 1. Rated 1 out of 5 by gjoh from Waste of money Used to be fantastic. New VOC rules ruined it. Too much water, not enough guard.